Houston Police are looking for 2 suspects involved in the fatal shooting of 75-year-old That Huu Le in the parking lot of the H-E-B grocery store on Saturday afternoon. Police say it happened at 9828 Blackhawk around 1:05 p.m. on January 20th. Le was taken to an area hospital where he was pronounced dead. Homicide detectives reported Le was leaving his vehicle in the grocery store parking lot. 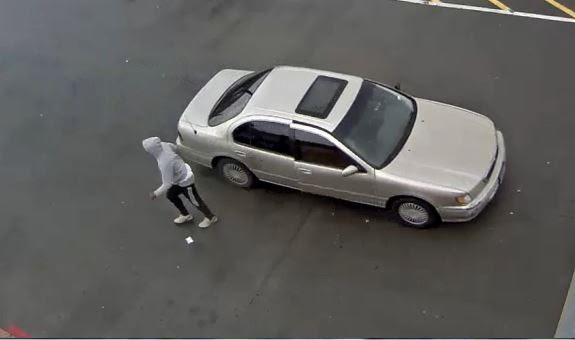 One suspect approached him and “a short altercation took place.” Police say Le was shot multiple times and both suspects fled in a gold-colored 4- door sedan. 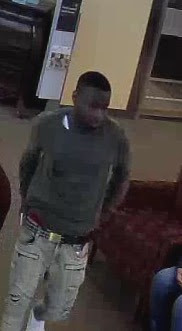 The investigation revealed the two suspects followed Le from a nearby bank to the parking lot. The bank surveillance photos showed the driver of the gold-colored sedan waiting in line, but not making a transaction and Le making a withdrawal. 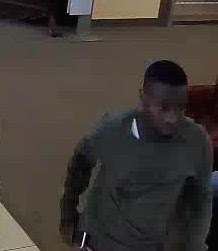 One suspect is described as a black male wearing a gray hoodie and black pants with a white stripe running down the leg. 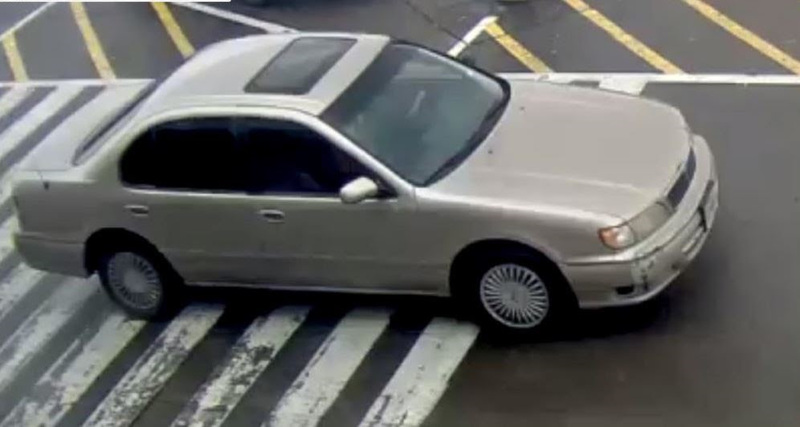 The driver of the sedan is described as a black male wearing a long sleeved gray Nike shirt, light-colored pants and white sneakers. If you have any information on who the suspects are and their location, you are urged to call the HPD Homicide Division 713-308-3600 or Crime Stoppers at 713-222-TIPS (8477). You may be eligible for a reward. This entry was posted in Asian Community, Asian Community Alert, Asian Community Houston, Asian Community News, Crime News, Harris County News, Houston Crime News, Houston News, Houston Police News and tagged Fatal Shooting in HEB Parking Lot in SE Houston, Fatal Shooting in Houston Grocery Store Parking Lot. Bookmark the permalink.